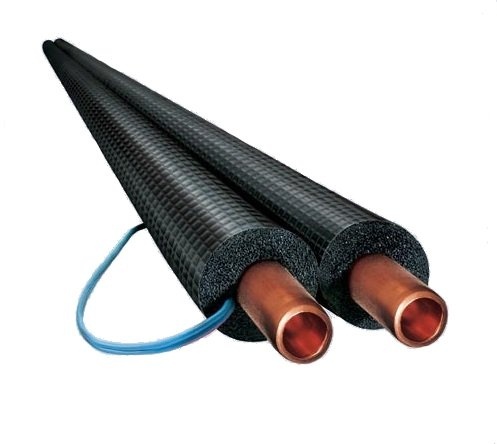 Two preinsulated copper pipes with UV-resistant rubber HT / Armaflex insulation with a new cellular microstructure. It is covered with a polyolefin-copolymer protective film that additionally protects against mechanical damage. 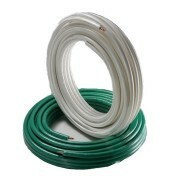 A pipe system that connects the solar panel with a hot water tank and other applications.